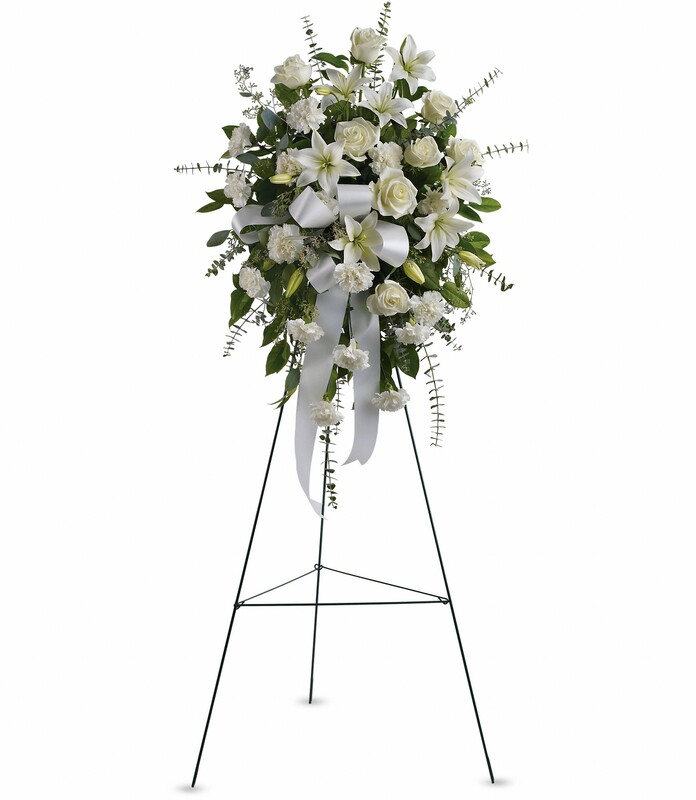 Provide comfort for the family of Theresa Williams with a meaningful gesture of sympathy. 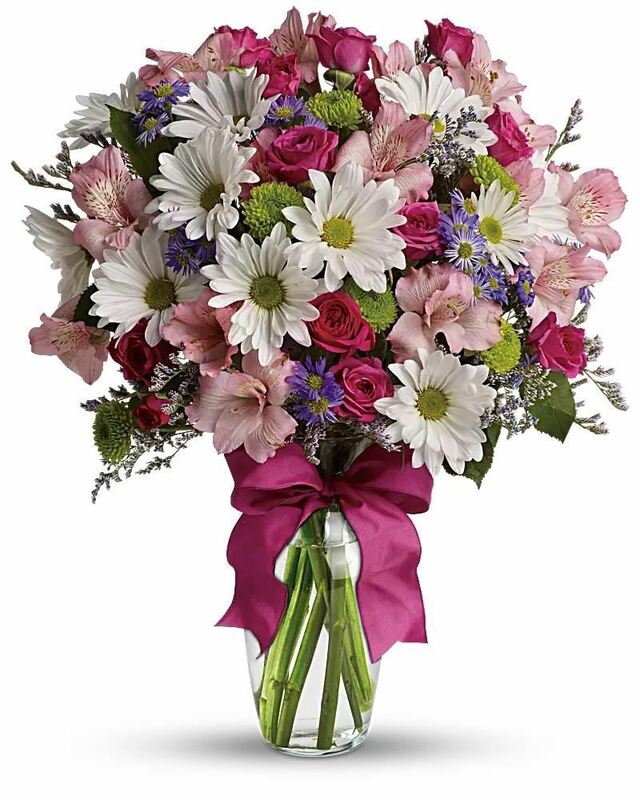 JUANITA LESTER AND HELEN JEFFERSON and Carrie W. Cruthirds have sent flowers to the family of Theresa Williams . Our warmest condolences. We are thinking of you and your family during this difficult time. JUANITA LESTER AND HELEN JEFFERSON purchased the Sentiments of Serenity Spray for the family of Theresa Williams . TO: Theresa Williams Family /From : Cousins of Vicksburg, MS - Carrie Walton Cruthirds, Mary W. Murphy and Bertha W. Cruthirds. With Deepest Sympathy! Carrie W. Cruthirds purchased flowers for the family of Theresa Williams . May you be granted peace within your hearts and souls. What a blessing to have called her sister for all of these years. Her smile will be forever in my heart. I love you all greatly, you will forever be in my prayers.